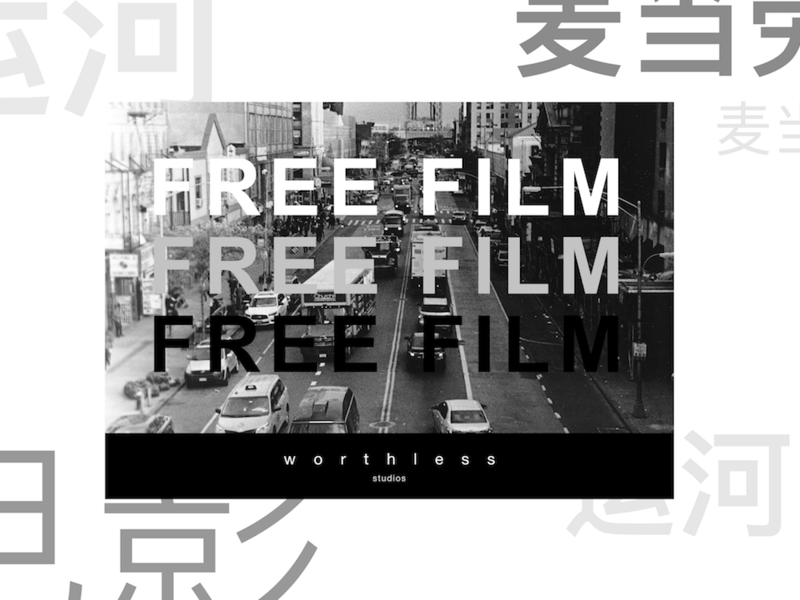 FREE FILM presented by worthless studios opens this Saturday as part of Wallplay & Vibes studios’ larger project titled OnCanal. FREE FILM will invite New Yorkers to not only see but also do by offering up 100 rolls of free 35mm film. From the 13th of October until the supply runs out, film will be available to photographers ranging in skill level. The creative concept of artist Neil Hamamoto, FREE FILM aims to bring together professional and amateur photographers, downtown neighbors, and public passersby to capture Canal Street during its “in-between” period, as a new identity emerges, representing much more than the chaotic marketplace it had become in the last three decades. The worthless studios team will be processing the film directly on site as well. The back of 318 Canal street will be converted into a fully operational darkroom. Onlookers can watch the process unfold through a live stream on a mid 90s tube TV. 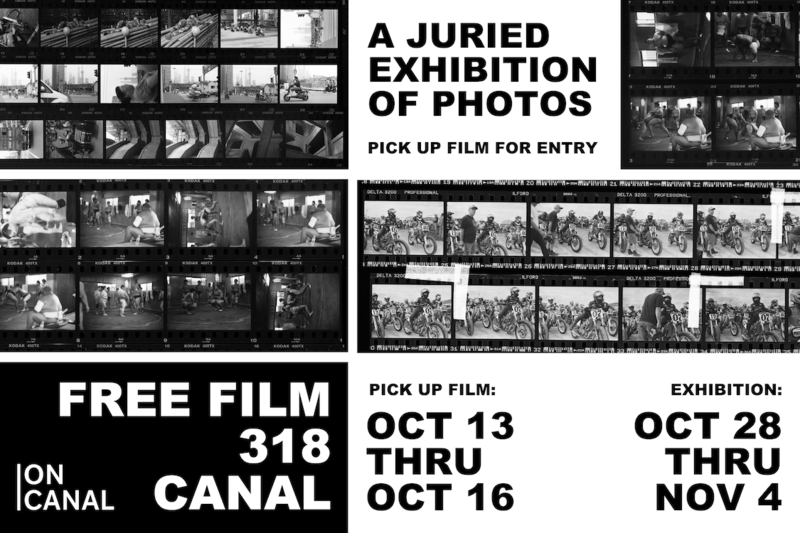 A group of special guest judges will select 100 photographs for public exhibition at 318 Canal starting October 28th and running until November 4th. These photographs will ultimately be memorialized in a publication available onsite and online.